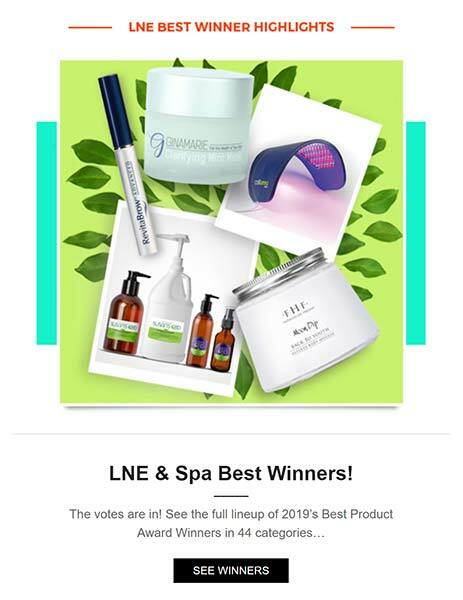 A Big Thank You To Everyone Who Voted For Our Clarifying Mint Mask. 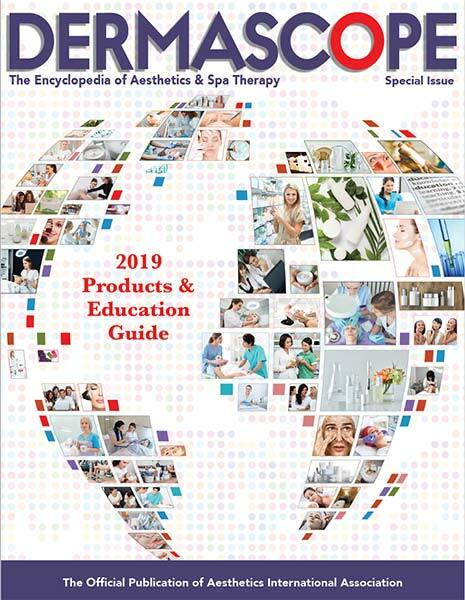 We are thrilled to announce that our Clarifying Mint Mask received the 2019 Aestheticians’ Choice Award in Dermascope Magazine for the Favorite Clay Mask and was the 2019 Winner Best Clays & Muds in LNE & SPA. 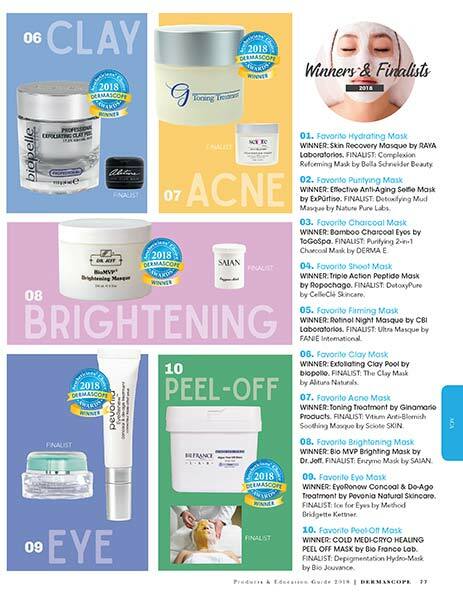 A Big Thank You To Everyone Who Voted For Our Toning Treatment Mask. 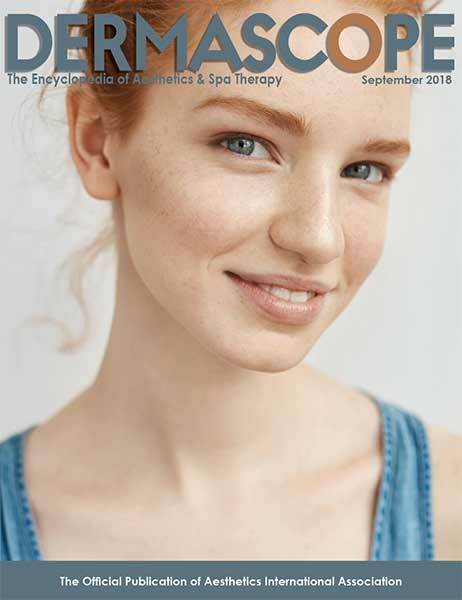 We are thrilled to announce that our Toning Treatment received the 2018 Aestheticians’ Choice Award in Dermascope Magazine for the Best Acne Mask! 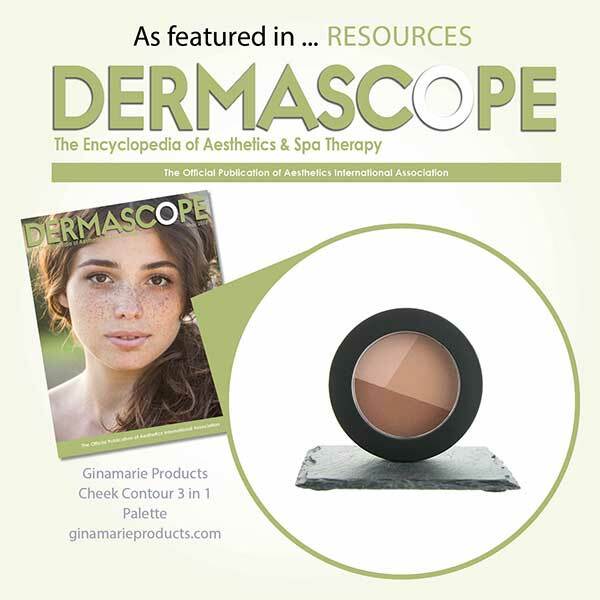 Leading the Pack: The Gina Marie McGuire exclusive featured in Dermascope. 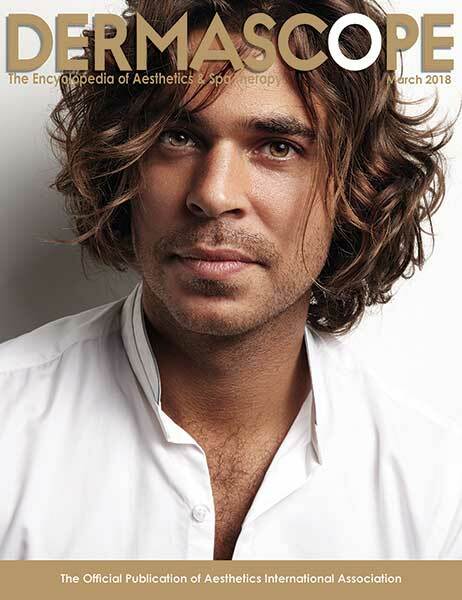 And the results for the fifth annual Aestheticians’ Choice Awards (ACAs) are in! 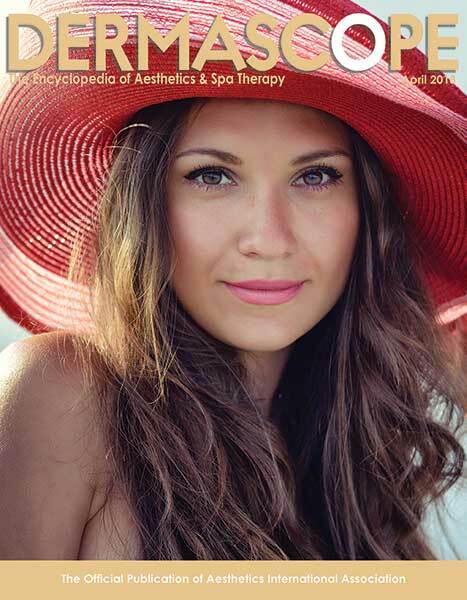 “I absolutely love our Toning Treatment for treating teenage acne. 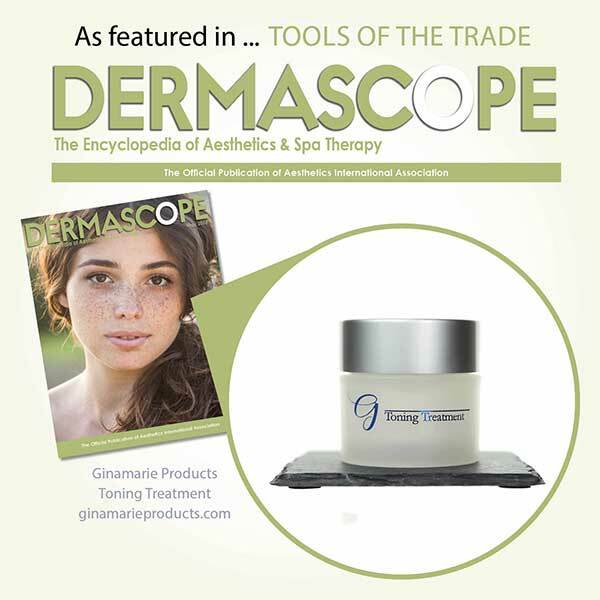 This professional and home use treatment mask helps to calm the skin, while still increasing vascular activity. 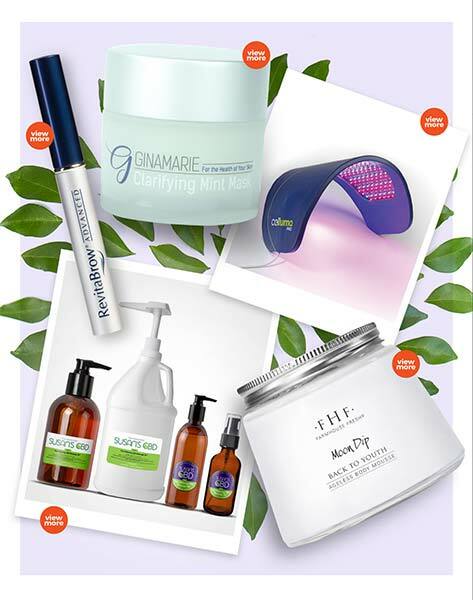 The key to healthy, beautiful, radiant skin is an effective skin care line combined with clean cosmetics. 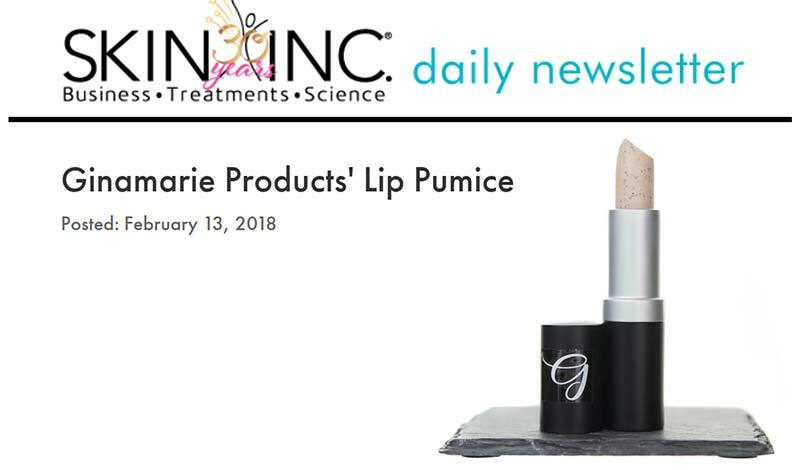 Gina Marie Makeup is intended to enhance natural beauty and should not contribute to skin problems such as acne, blemishes, fine lines, premature aging. 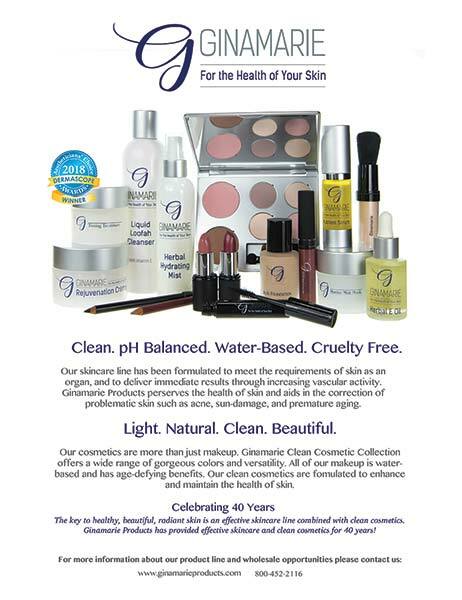 The entire collection of clean cosmetics can be mixed with water, are light in texture, natural looking, highly pigmented to give you versatility, and cruelty free. 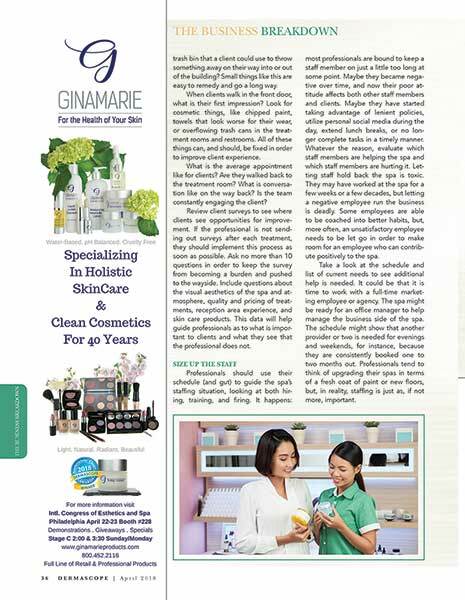 Ginamarie Products have provided quality, effective, holistic skin care and clean cosmetics for 40 years. 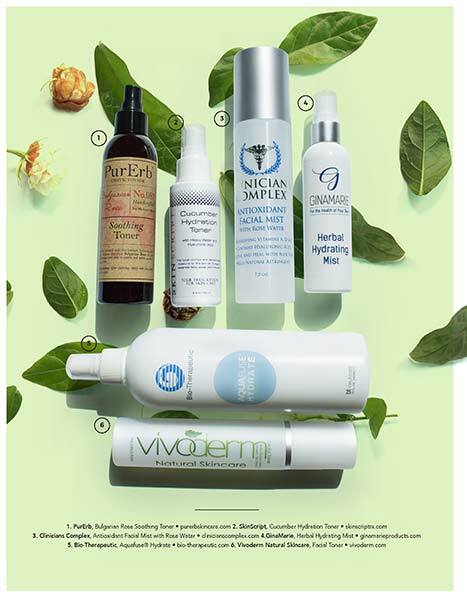 All products are water-based, pH balanced, cruelty free, antioxidant rich and made with naturally derived ingredients. 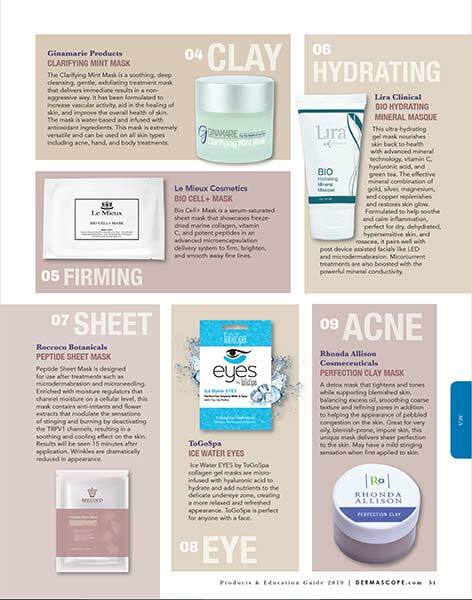 Educating women on caring for their skin through effective, simple, clean skin care and cosmetics is at the heart of the company. 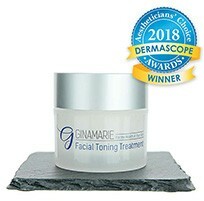 WINNER: Toning Treatment by Ginamarie Products. 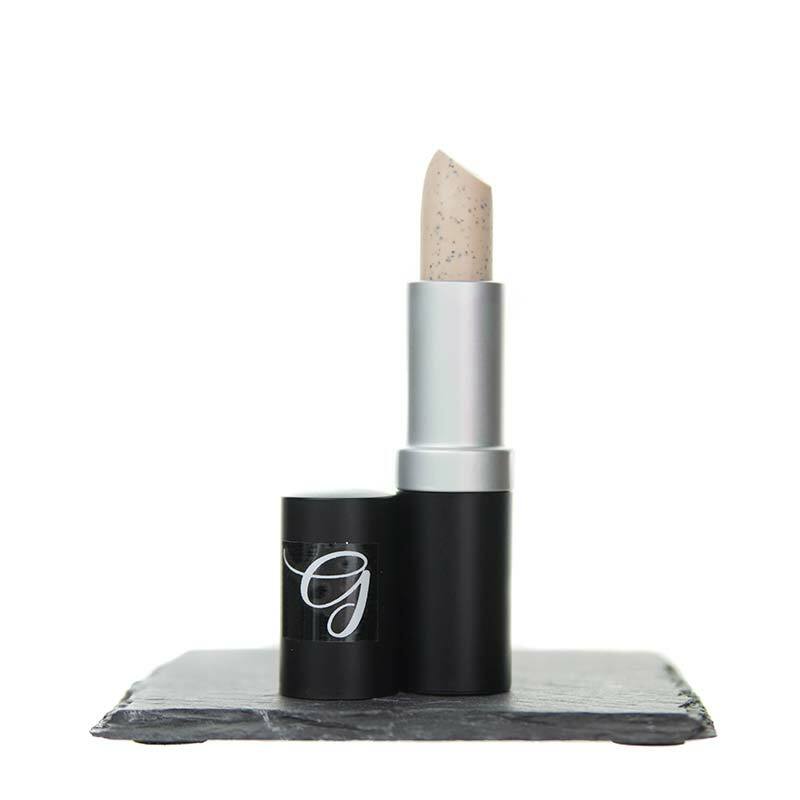 The mission of Ginamarie Products is to inspire others to know what it means to be a strong, beautiful, and confident woman. 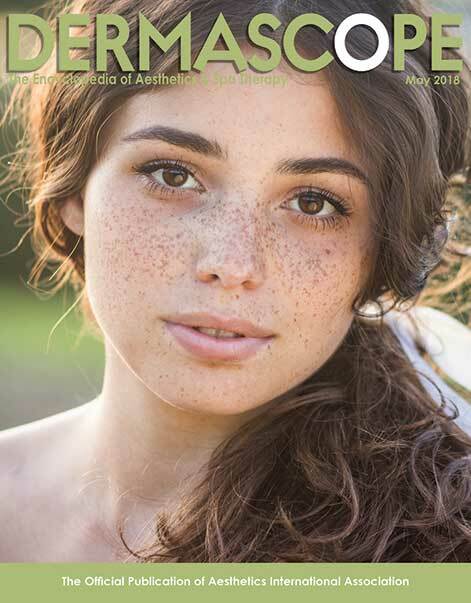 Healthy, beautiful skin is what every girl and woman desires. 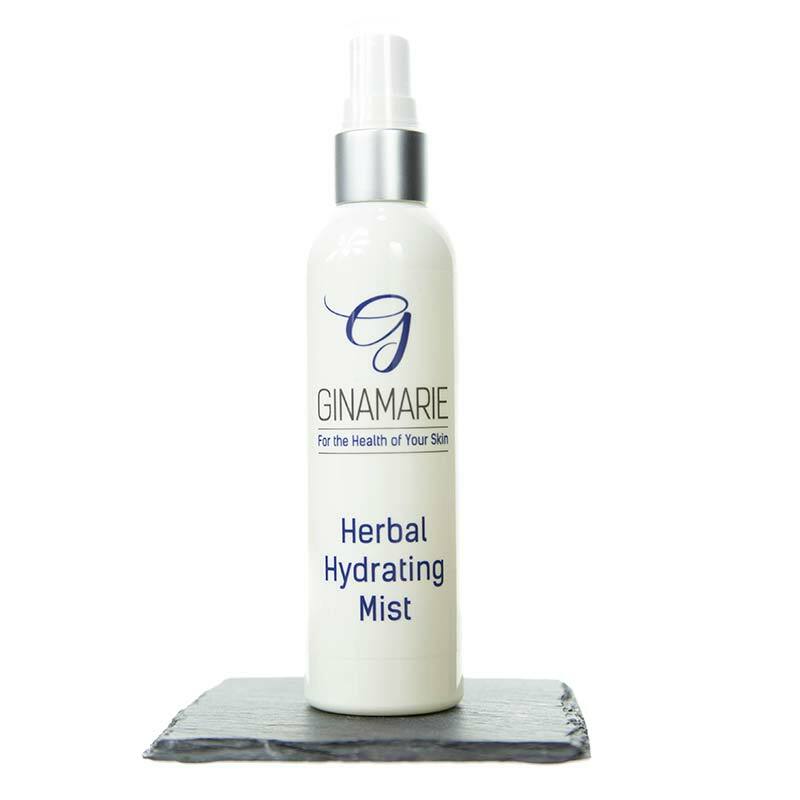 Ginamarie Products’ mission is to help others along this path and to enhance the beauty that lies within each individual. 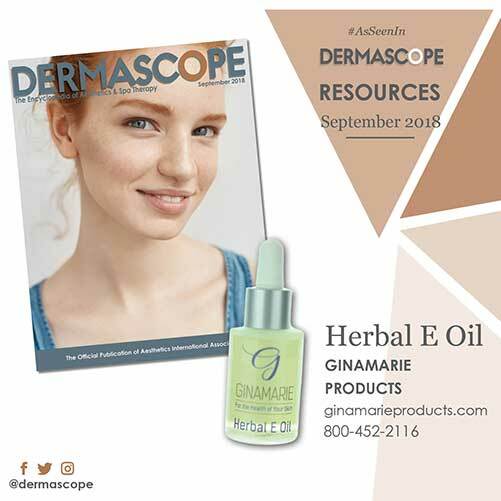 Educating women on caring for their skin through an effective, simple, clean skin care and cosmetic line is at the heart of Ginamarie Products. 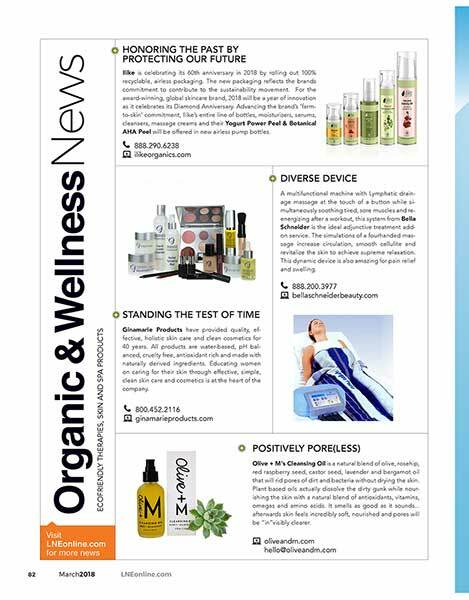 Ginamarie Products is celebrating 40 years providing holistic skin care and clean cosmetics. 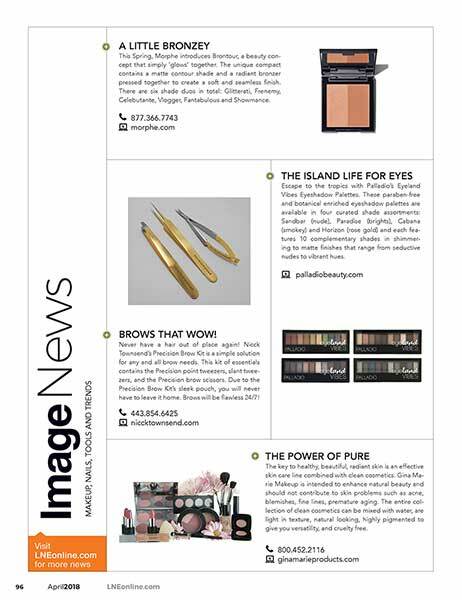 The company is expanding their wholesale division to licensed aestheticians, cosmetologists, and nail technicians. 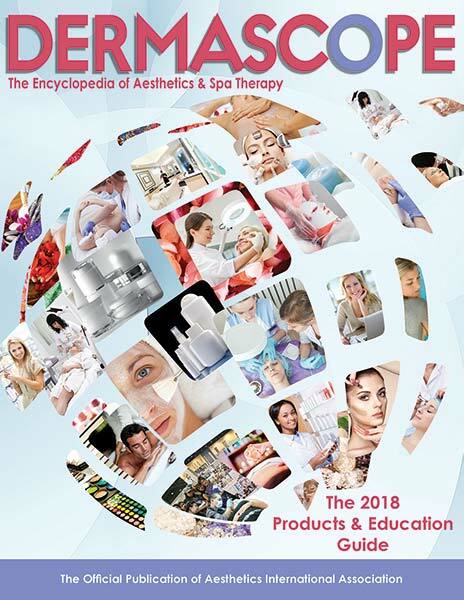 This professional skin care and clean cosmetic line specializes in meeting the requirements of skin as an organ, as well as offering both home-use and spa treatments. 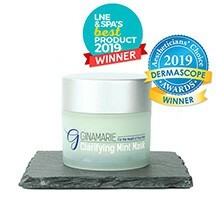 With over 60 years of experience in the beauty industry, Ginamarie Products were formulated not only to be effective, holistic, and beneficial for the skin, but also to deliver immediate results. 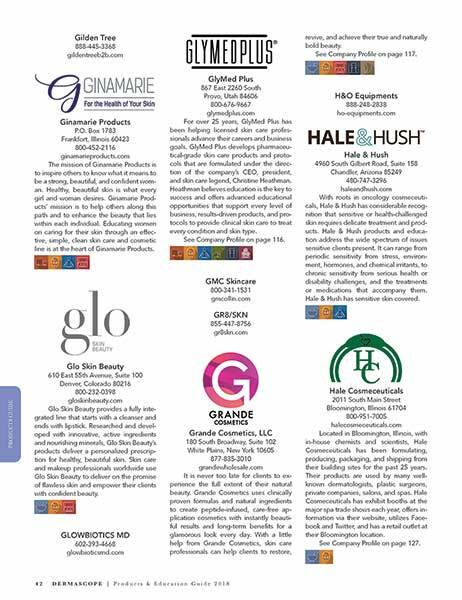 In addition, Ginamarie Products offers complimentary on-site training to spas and salons, as well as continuing education hours for Illinois-licensed individuals who become part of the Ginamarie wholesale division. 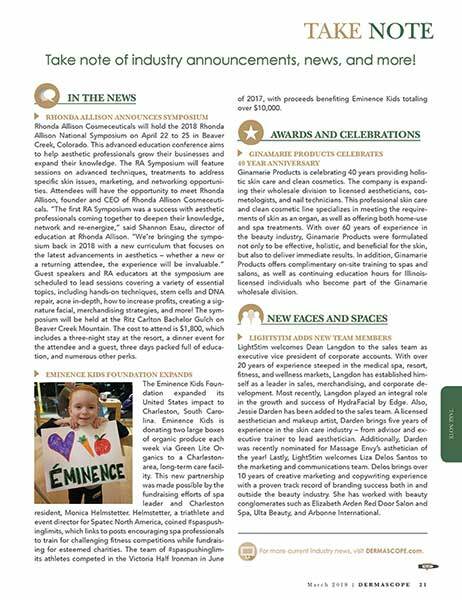 Continuing Educations, Inc. offers a wide range of quality education which includes classes, workshops, and home study. 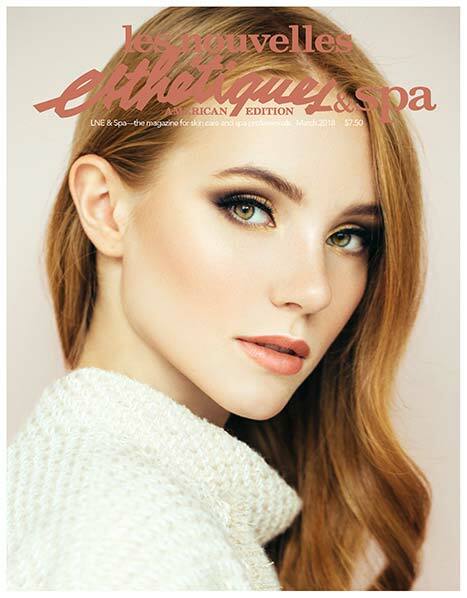 Continuing Educations, Inc.’s private instruction is developed in a background of 50 years of experience in every aspect of cosmetology, aesthetics, nail technology, and teaching. 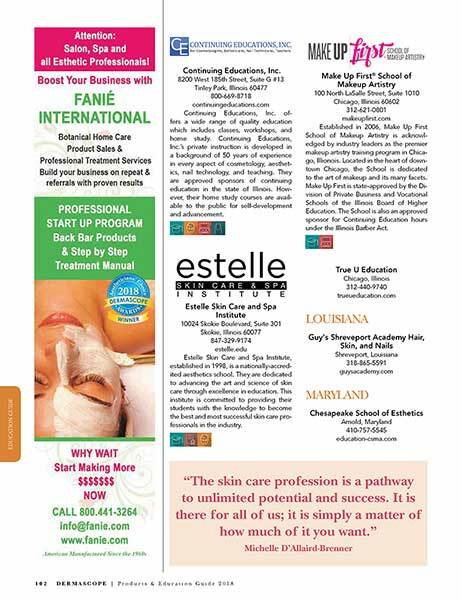 They are approved sponsors of continuing education in the state of Illinois. 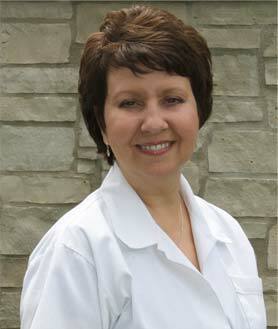 However, their home study courses are available to the public for self-development and advancement. 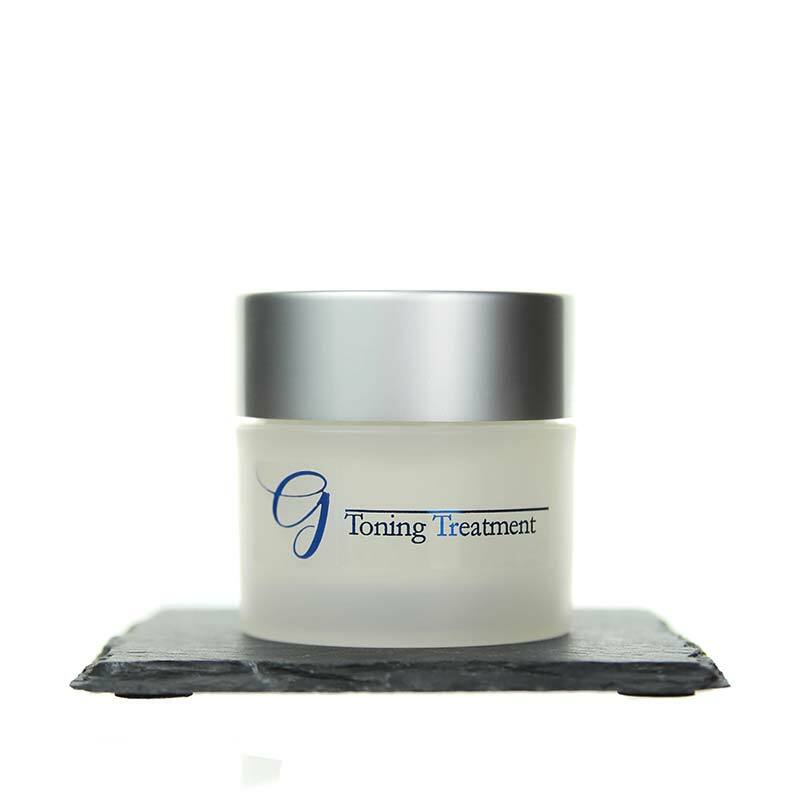 “Toning Treatment is one of my favorite products in our skin care line. 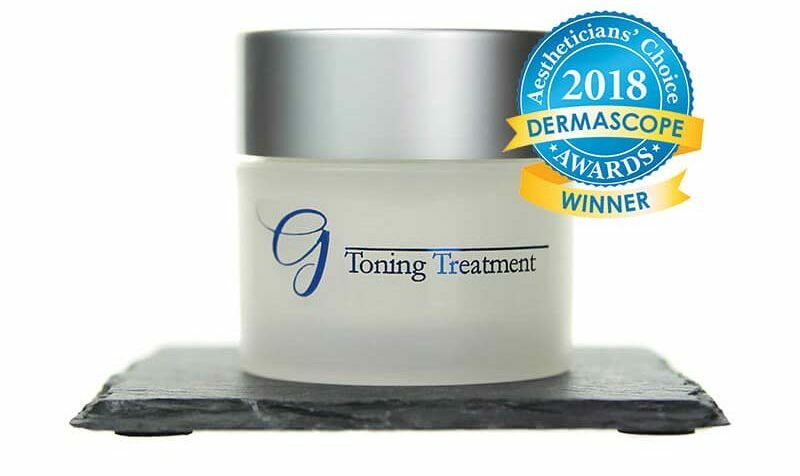 This weekly treatment was specifically formulated to increase circulation, tone muscles, and tighten the skin, all of which are necessities when it comes to combatting sun damaged skin and preventing premature aging.